Shipping a motorcycle across the country seems like a logical idea for many. This is because, as a rider, you certainly don’t want to have to ride thousands of miles to enjoy your bike. For instance, you might have gone on a long road trip, and you are already tired. In such a case, the best solution would be to ship your bike back home and either fly or take an alternative option. 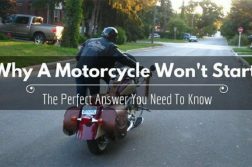 When Do You Need To Ship A Motorcycle? There is no better way to protect your bike from wear and tear than by having it shipped. Instead of subjective your lovely vehicle to road grip, chip seal, hazards, and potholes, look for a company that provides shipping motorcycles across the country services. By shipping your bike, you will ensure that it is well taken care of en route – something that you won’t be able to guarantee if you decided to ride it across thousands of miles to get to your chosen destination. Further, you will protect it from inclement weather and the damaging ultraviolet rays of the sun. The other time it would be a good idea to ship your bike would be if you are buying or selling it. 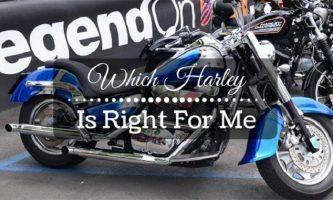 In the case of buying a motorcycle, shipping makes sense because it is the only way you are going to save yourself the hassle of getting it in person. On the other hand, if you wish to sell your bike to someone located out of state, it would make sense to ship it over. 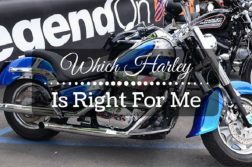 Only by so doing will you ensure that the mileage, the condition of the bike, and everything else about it is just about the same as when they bought it from you. 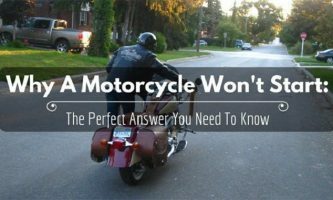 The other instance when shipping a motorcycle across the country makes sense is when you don’t want to deal with the hassle of dealing with the bike yourself. In this case, using a specialized shipping service will go a long way in helping you worry less about handling the project on your own. Last but not least, if you need to safeguard the parts on your bike, then you should go the shipping route. This will mostly come into play if you have a rare bike – such as something that is clearly vintage. In this case, finding replacement parts might either be pricey or prove impossible to do. So, what options exist for people who are looking for the best shipping a motorcycle across the country service? What if you want to do the project yourself as a sort of DIY task? 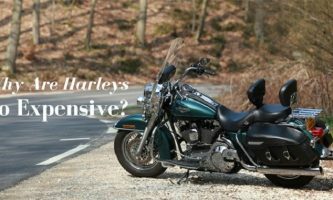 What are the cheapest motorcycle shipping services and what extra benefits do they offer? 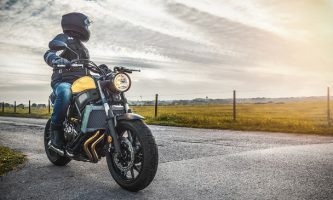 Essentially, if you wish to move your motorbike from one state to another, the best thing you can do is research and find every option available to you. Hauling a bike, in particular, might require that you get a special rig to attach to a moving truck or your vehicle if you are handling the shipping. As such, you will need to know the specific equipment required to take up the journey. 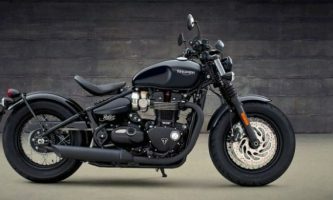 On the other hand, if you do decide to ship the bike, then your best bet would be to compare the prices and quotes offered by different companies. By so doing, you will understand the different options available and find one that best suits your needs. 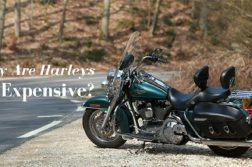 Although it would make sense for you to look for the cheapest motorcycle shipping service available, this might prove detrimental over the long run. In fact, you need to understand that the only reason some companies are so cheap is that they don’t provide protective coverage to your bike while it is under shipment. That said, shopping online to find the best service possible isn’t all that hard. In fact, it is the most recommended option for shipping a motorcycle across the country . Where possible, ask the various companies you interact with a couple of questions to ensure that you understand the entire process. As any rider will inform you, managing a bike isn’t quite as easy as most people assume. To cut down on your overall expenses, therefore, you need to locate a company that will provide you with affordable rates. Whether you intend to attend a rally or you only want to more time on a particular event instead of taking a long trek across the country, finding the right shipping company is of paramount importance. With regards to the cost of shipping bikes across the country, the prices will vary greatly from one company to the next. In general, however, these prices are usually determined by the delivery location, the weight, and size of the bike, as well as the mileage. That said, you should always ensure that you will get what you end up paying for even as you consider the answers to the “how much to ship a motorcycle across the country” question. In fact, the cheapest motorcycle shipping rates usually mean that you won’t get to see your beloved bike for weeks on end. Some of these companies might even drop your bike off at some shady loading dock. Others will also require that you crate and/or palletize the bike on your own. In the worst of scenarios, your bike might end up getting shipped at the back of some random truck – increasing the chances that it will get spoilt en route. On the other hand, if you opt to go with a specialized motorbike shipping company, you’ll have to pay a bit more. However, the peace of mind and the convenience of the service will be worth everything at the end. For instance, if you use HaulBikes, you will get ready-to-ride, door-to-door, and uncrated shipping for anywhere between $550 and $680 both ways depending on the zone you are shipping the bike within. 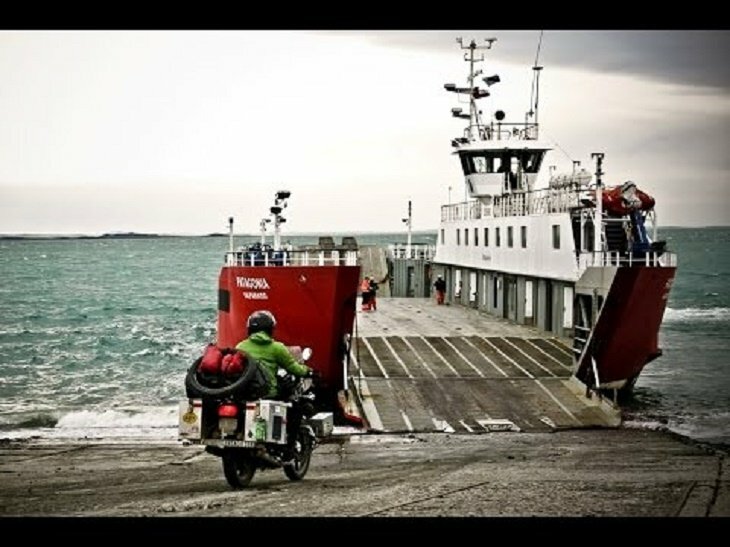 So, there you have it – advice on shipping a motorcycle across the country. Although the cost of the service, the worries you might have, and the inconvenience of not having your bike with you at all times are likely to put you off, this might still be the best decision for you. After all, when you consider the alternatives, you will discover that shipping does make a lot of sense.